Are you planning a Rafting Adventure on the Lehigh River for your company, group, or family? Would you like to save some money, or even raft for FREE? Well Whitewater Rafting Adventures has a perfect group package for you! 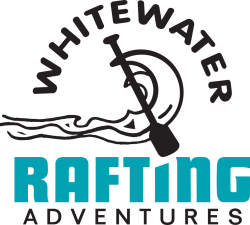 Whitewater Rafting Adventures offers many great group discounts and group organizer benefits and perks. The staff will work with you to customize your adventure package. Collegiate, youth and adult group discounts are available for rafting, zip-lining, biking or paintball adventures.